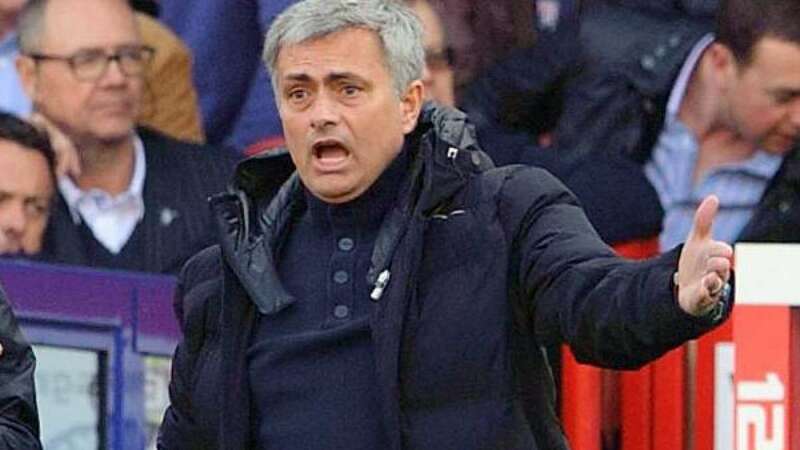 New Delhi : After being humiliated by Chelsea 4-0 in Premier League match, Manchester United's manager Jose Mourinho asked players to act like men and bounce back in the next match. The Portuguese coach is trying everything possible to ensure that players don’t lose on moral after facing his worst ever defeat from Chelsea, the club that had sacked him last term. He is looking forward for an immediate reaction against city rivals Manchester City in Wednesday's League Cup clash. "We are really, really sad, but again this is not for kids, this is for men and...we have to be men and work for the next one," the 53-year-old told the club's TV station MUTV. "I would prefer to play (next) in the Premier League," said Mourinho. "It's a bad feeling in the Premier League. With the combination of results the gap to the top is six points. "We have had a very difficult period of matches. "We lost points this week and, even in the match when we played phenomenal against Stoke, we lost points then. Now we need to win matches.